Home » Event » Irish Evening » HoCoPoLitSo to Welcome Colum McCann to the 35th Irish Evening – Tickets now on sale. 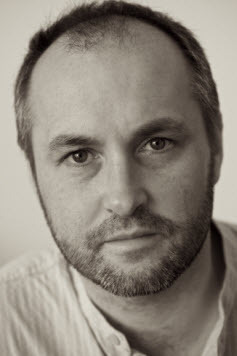 HoCoPoLitSo to Welcome Colum McCann to the 35th Irish Evening – Tickets now on sale. McCann, a two-time winner of the International IMPAC Dublin Literary Award, the most lucrative literary award in the world, has published 5 novels and numerous short stories and articles. 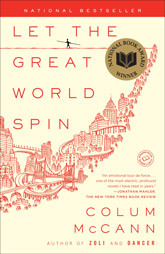 In 2003 McCann was named Esquire Magazine’s “Best and Brightest” young novelist. He has also been awarded a Pushcart Prize, the Rooney Prize, the Irish Novel of the Year Award and the 2002 Ireland Fund of Monaco Princess Grace Memorial Literary Award. He was recently inducted into the Hennessy Hall of Fame. By timsingleton in Irish Evening on December 13, 2012 .